trust | Go, Leader, Grow! ​”When leaders share out a powerful vision and organize and staff the workplace to accomplish it, a powerful dynamic drives employee performance. When leaders walk their talk, it’s a demonstrated motivator for people. When leaders share a strong vision, employees flock to it – even choosing the job in the company over other options. Yesterday, my leadership team and I had lunch with Tim & Todd Baumann of Aunt Millie’s Bakehouse. Tim serves as the EVP of Sales and Todd is the Director of Continuous Improvement / Strategic Growth. I met Tim while standing in a 2 hour line during early voting. We talked about bread, Cubs baseball, and leadership.I later emailed him asking him to meet my leadership team. I have taken my leaders outside of our office to meet, interact with, and learn from local entrepreneurs and business leaders. 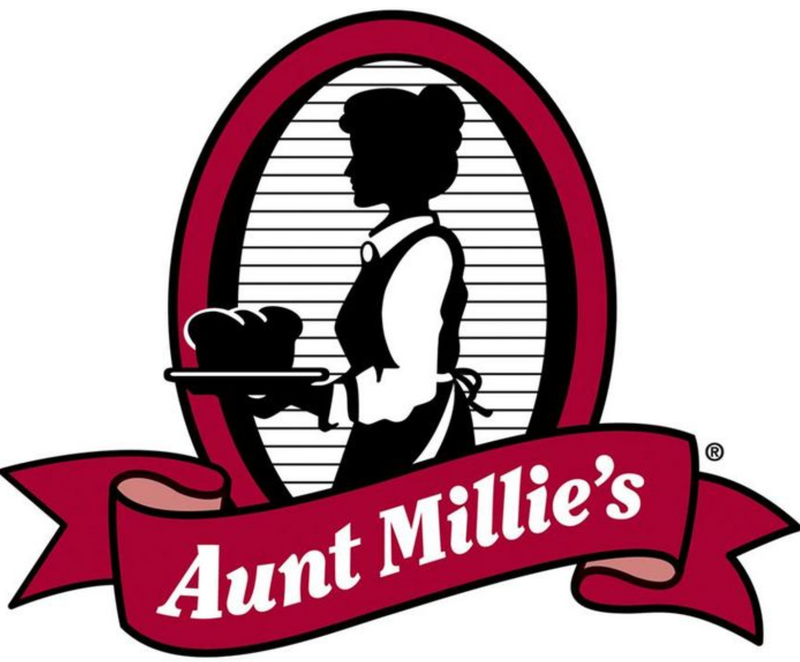 Aunt Millie’s has been in business in our city since 1901 and they do business all over the U.S. as overseas (Saudi Arabia, Dubai, etc.). The family who has been leading this company does so with passion, integrity, and great effectiveness. We had an outstanding time with great conversations and shared insight. My leadership team asks wonderful questions and are very curious and eager to learn and grow. Creating a culture that lasts for generations takes commitment, consistency, and courage. I want to help create a culture that becomes a legacy at 3Rivers – where people love being here while serving our communities. Leadership matters– whether a company bakes bread or makes loans. It is worth getting better. Always. Serving others is a leader’s highest calling. “Be intentional”. None of us have all of the right answers however if your head and your heart is in the right place than great things are bound to happen. In our community, we have a rich history of successful leaders, entrepreneurs , and community investors. This exercise is proving to add value to my team, those we meet, and to me personally. My team becomes ignited through these experiences. We grow in our leadership journey as we work to always “lift our lids”. It’s human nature to focus mostly on what comes easiest to do. In a job, that means we focus on the tasks at hand. Getting stuff done. But if you ignore being the right person, then you will fail to really do the right things for the right reasons. As many a philosopher has stated, being must come before doing. You must be the right person, doing the right thing, at the right time. I read an article on Zite (mobile app) this morning. The original title is “Two Surprising Areas Many Pastors & Church Leaders are Least Trusted” by Brian K. Dodd. I am reposting it here but in a re-written format – for the business community. 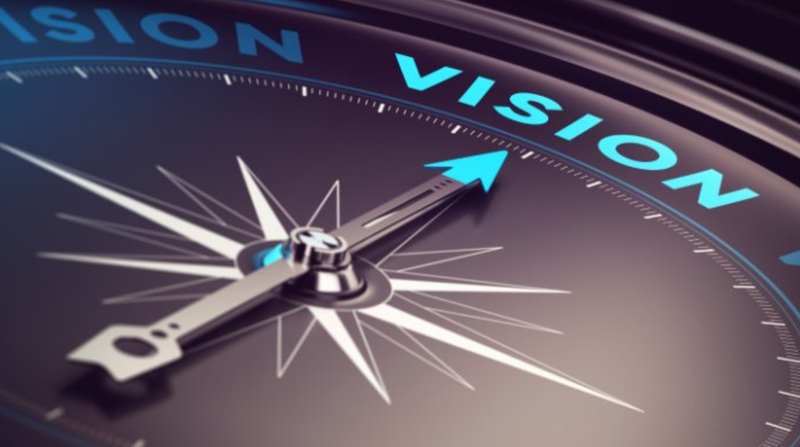 Mr. Dodd spells out clearly some blind spots that many leaders – whether in a religious, non-profit, or for profit setting – need to be aware of. Here’s the article from a business perspective. At the end of this post, you will find the link to Mr. Dodd’s original post. Trust is a fragile. Trust is the foundation of all healthy relationships. Trust takes a lifetime to build but can be lost at a moment in time. You cannot grow a church without trust. After countless conversations and almost three decades of personal leadership experience, I would submit the two areas where leaders are least trusted by their teams, boards, company are…..Competence and Execution. Trust is lost because of broken promises, continual missed expectations, empty “cutting edge” rhetoric, lack of movement, inability to make a decision, perpetual stalling in the name of a lack of accountability, faulty systems, recklessness, plans which are not well thought through, not addressing issues, repeated poor decisions and multiple failed business initiatives. Polite smiles as vision is being cast. Leaders leaving the company . Increased absences at leadership meetings. So the questions becomes how do you increase congregational trust? Leaders increase trust by making and executing wise and timely decisions over an extended period of time. In other words, get some wins under your belt. 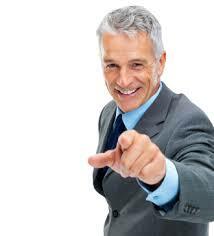 This builds confidence and credibility allowing you to make more important decisions moving forward. For example, let’s look at the life of David. David slayed the bear, then slayed the lion, and only then slayed Goliath. Return calls within 24 hours. Have everything ready when people show up to meetings or events. Show up to meetings prepared. Don’t waste others time. It’s the only thing you can’t give back. Ask good questions. Are a learner. Admit mistakes and ask forgiveness. Are humble. Include leaders at various organizational levels in the decision and execution process. Frankly, they’re probably better at it than most executive leaders. Have meetings before the meeting. Put on good quality events showing you have given it much thought. Deliver projects/vision meetings/process initiatives which answer the questions people are asking. Demand and do things with excellence. Have the courage to make hard decisions and be willing to live with the results. Are committed to the vision and do not let others hijack it. Build mutually beneficial relationships with leaders. See potential in others and unleash it. Showed you have studied and are prepared. Do things which are memorable. These are things every leader can do to increase trust. And when you do them, you will then gain the support, credibility, funding and trust to attempt even greater things. Trust can be gained or lost by if you are making and executing wise and timely decisions over an extended period of time. Make good ones and if you don’t know what to do, ask for help. Trust me. We’ve all had “that boss” who would dictate directions from afar. We would be fearful of taking any action on most anything for fear that we were heading in a direction that they would not like. So, we sat on our hands waiting for our orders. Leading by telling is not an effective or efficient way to get things done. One of the things I’ve tried to get better at is to lead by questioning. This leadership tactic has required me to roll up my sleeves and spend time with my team leaders. I’ve worked hard to build trusting relationships with them so they aren’t afraid to disagree with me, challenge me or question me. I’ve had to make it safe to do this with me – the “ownness” is on me. Just the other day, I sat down with one of my first-year leaders to talk about some results I needed to see improved. I had been using a report that, I thought, demonstrated the need for improvement in a sales area. I asked her a lot of questions about the performance of her team and how she managed them in this particular area. She began questioning where this report came from, who showed it to me, and was it the same report that the lending department actually used. Since someone in lending gave me the report, I had assumed (oops) that the report was valid. It was not. I was able to find the right report and we both got on the same page right away. But I only learned this when this leader questioned me on it. We then created a better tracking mechanism that she can use with her team to predict their performance by month’s end. It was a very good use of our time. In this interaction, there were a lot of questions and clarifications being used – and this was healthy. We got to the heart of the matter. I worked hard not to simply tell this manager to “fix it”, but we talked through the issue and found the resolution that we both needed. “Think about a leader and chances are your first image is of someone giving orders — maybe it’s the quarterback in a huddle outlining the next play for his teammates, maybe it’s an army officer coolly barking commands in the heat of combat. But chances are, when many of us think of leadership, we picture a person telling others what to do. After all, that’s the essence of leadership, right? The employee learns that they do have responsibilities (and the abilities) to get things done on their own. The leader cannot create an environment where the staff will not act unless they get permission. Nothing will get done this way. The leader and the employee will both learn more with this method.